India: Hindu extremist Shiv Sena party leader Ramdas Kadam Bollywood's legendary actor Dilip Kumar, Shah Rukh Khan and Aamir Khan declared a snake. 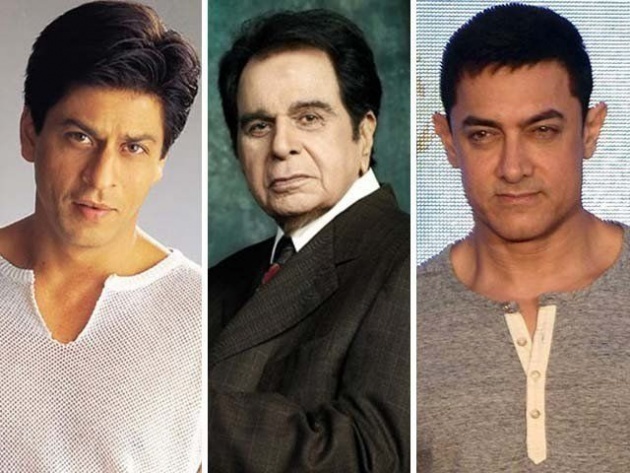 Shah Rukh Khan not escape the violence and verbal abuse are, Aamir will Mirror the Modi government after the Shiv Sena and BJP leaders legendary actor Dilip Kumar, Shah Rukh Khan and Bollywood Amir Khan has been likened to a snake. In Maharashtra, the Shiv Sena uzyrram Kadam, Dilip Kumar Das, Shah Rukh Khan and Aamir Khan while declaring unbeliever was likened to a snake when Aamir Khan said that India, Pakistan and go from there. He feels that we Indians have milk snakes, police say that Amir Khan to investigate the category of treason if his remarks are not. Feeling a sense of the magnitude of the extremists had attacked his home.